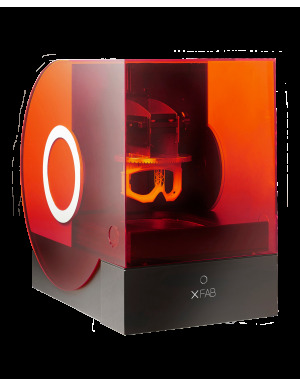 DWS makes high end but affordable SLA 3D printers using its vast experience from industrial printer manufacturing. They produce a range of specially designed resins, each with different characteristics specific to the required application. 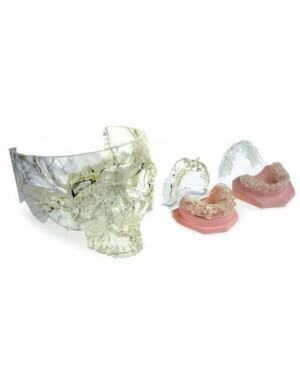 These include ABS like resins, flexible resins, castable resins and bio compatible dental resins. 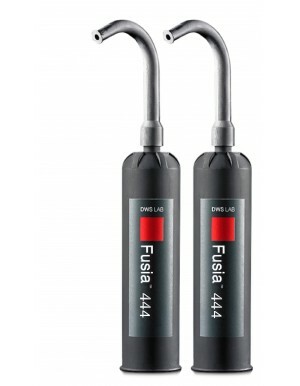 DWS Fusia 444 resin cartridge set of 2 for use with the XFAB 3D printer. This resin is a dark green, wax-like resin best used for direct casting applications. DWS Precisa 779 resin cartridge set of 2 for use with the XFAB 3D printer. Precisa 779 is a light grey resin producing parts with very high rigidity for use in prototypes, accurate models and mould patterns. 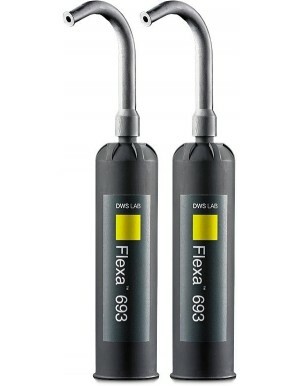 DWS Flexa 693 resin cartridge set of 2 for use with the XFAB 3D printer. Flexa 693 is a light yellow rubber like resin for prototyping applications. It can be used to create gaskets, handles, footwear, wearables and any other parts where rubber characteristics are required. 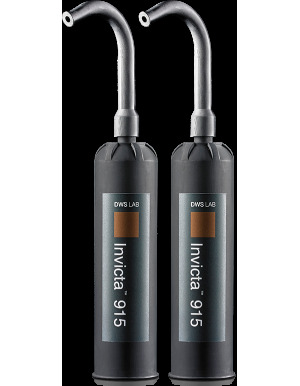 DWS Invicta 915 resin cartridge set of 2 for use with the XFAB 3D printer. Invicta 915 is a white ABS like resin used for producing functional prototypes, casings and snap-fit parts. DWS Invicta 917 resin cartridge set of 2 for use with the XFAB 3D printer. 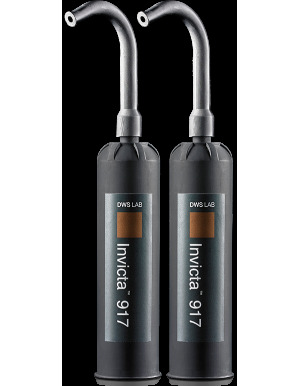 Invicta 917 is a grey ABS like resin used for producing functional prototypes, casings and snap-fit parts. DWS Invicta 977 resin cartridge set of 2 for use with the XFAB 3D printer. Invicta 977 is a light yellow polypropylene like resin used for making flexible parts including fittings, components and casings. 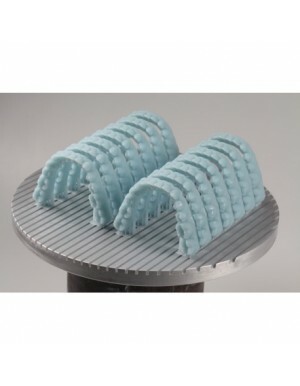 DWS DS3000 Biocompatible resin cartridge set of 2 for use with the XFAB 3D printer. DS3000 is transparent biocompatible resin for use in making surgical guides and and drilling guides where contact with the human body is required for short amounts of time. Grooved build platform for the DWS XFAB SLA 3D printer. 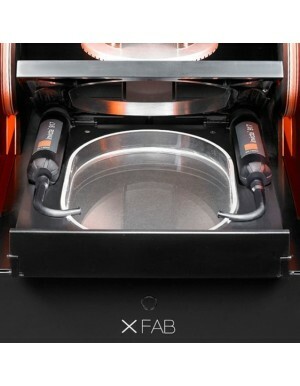 Resin tank for the DWS XFAB 3D printer. Replacement hood for the DWS XFAB SLA 3D printer.